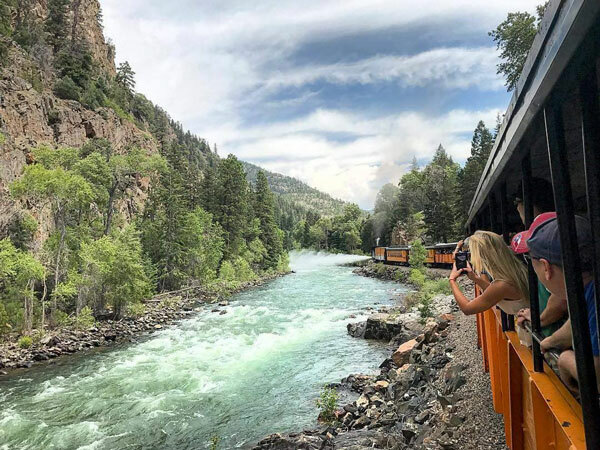 In continuous operation since 1882, the Durango & Silverton Narrow Gauge Railroad is one of the most unique ways to take in the spectacular views offered by the San Juan Mountains and the Animas River. 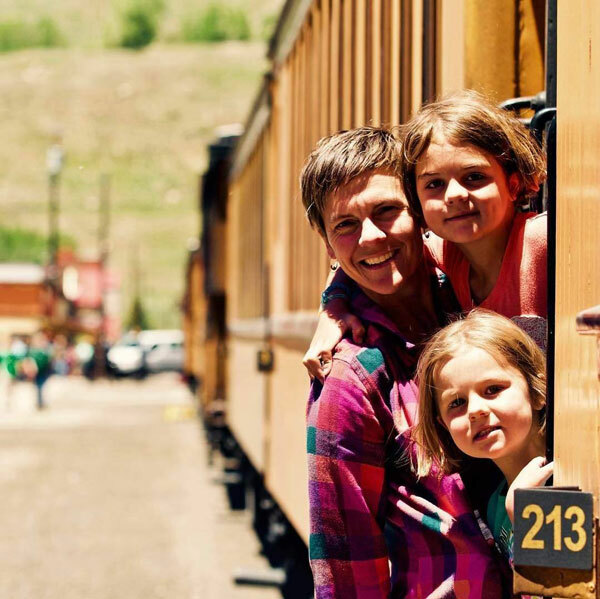 Choose from standard-class coach or gondola, or premium class which include family or adults only and choices of coach, gondola, parlor and glass-roofed cars. 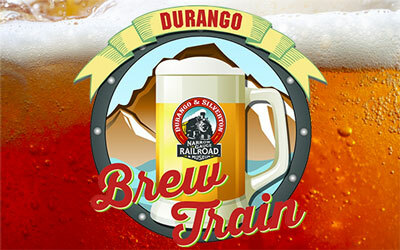 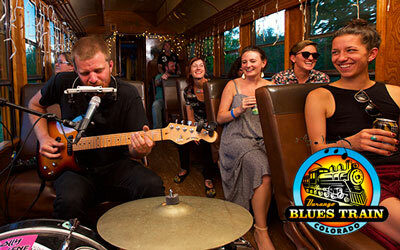 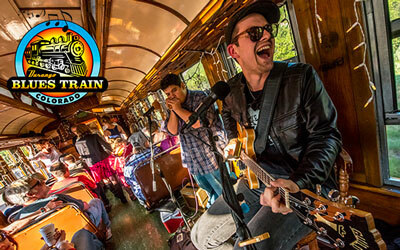 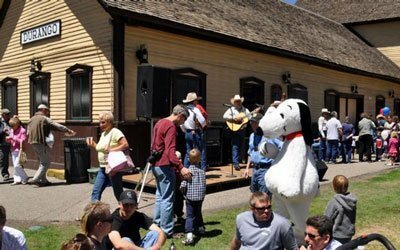 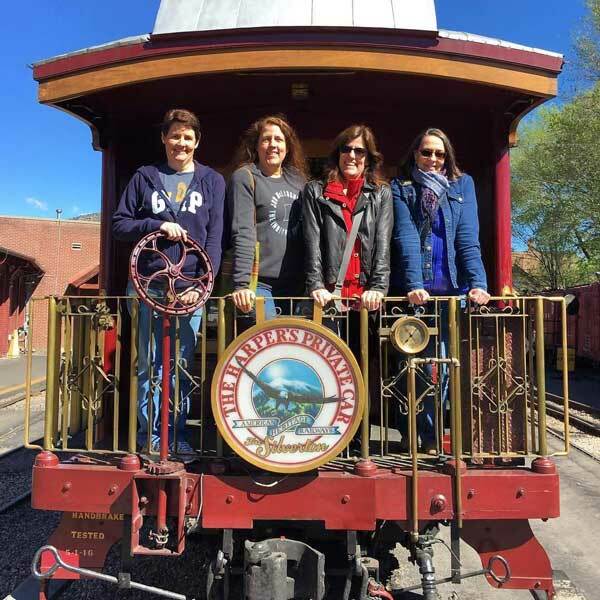 Durango train packages available. 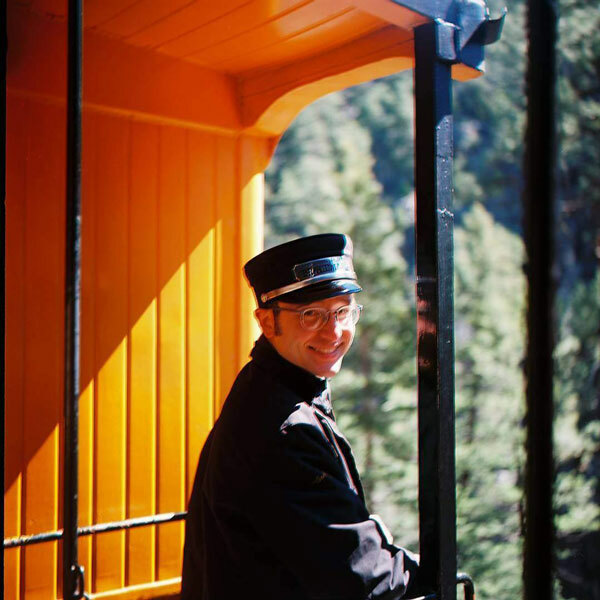 Enjoy beverages and snacks from the concession train car or have them served to you from full bars offered in many of the premium train cars. 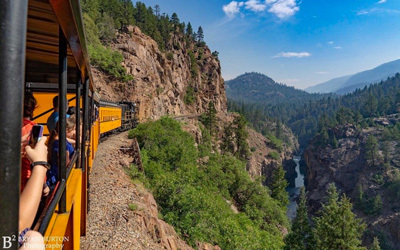 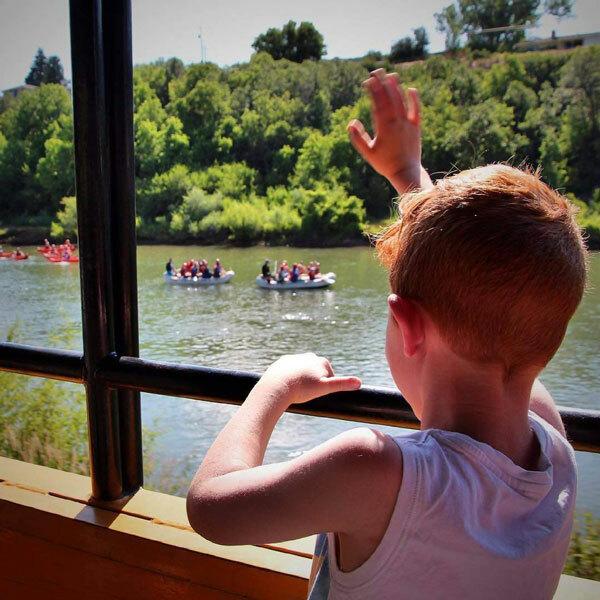 Relax and watch the mountain peaks and river-cut canyons pass alongside the train.